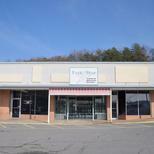 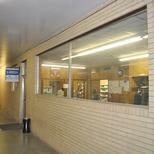 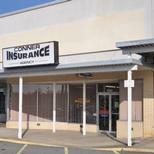 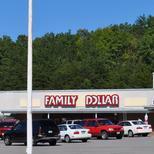 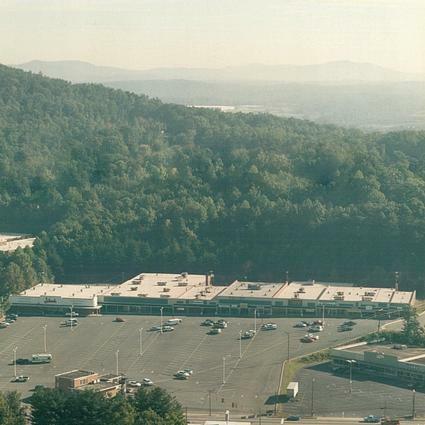 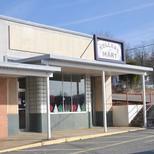 This shopping center is located in the heart of Collinsville, VA, on Virginia Avenue (US 220 Business). 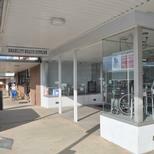 This center sits at a traffic controlled intersection and has great visibility. 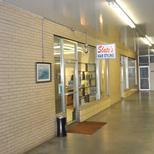 Center has a diverse mix of retail and office tenants. 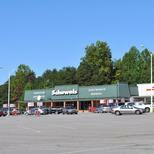 Neighboring businesses include BB&T Bank branch, Burger King, Schewel's Furniture, Sav-A-Lot Grocery, Subway, McDonald's, etc. 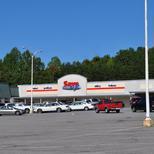 Property has 550 feet of road frontage on Virginia Avenue.